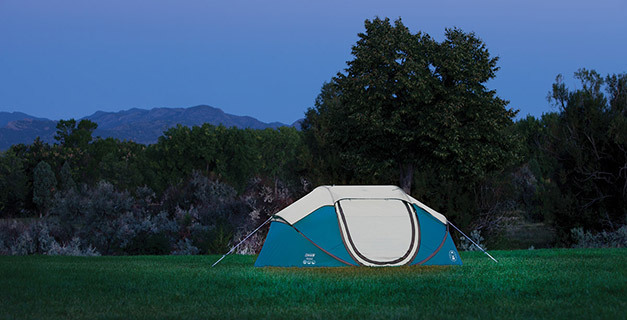 Be the envy of friends and family with the ultra-convenient FastPitch™ Pop Up Galiano tents. The reassurance of Coleman construction in an economic design, it’s ideal for festivals and weekend getaways. This lightweight tent is up in an instant and packs away compactly for easy transportation and storage. Be the envy of friends and family with the ultra-convenient FastPitch™ Pop Up tent. It’s ideal for festivals and weekend getaways. This lightweight tent is up in an instant and packs away compactly for easy transportation and storage.